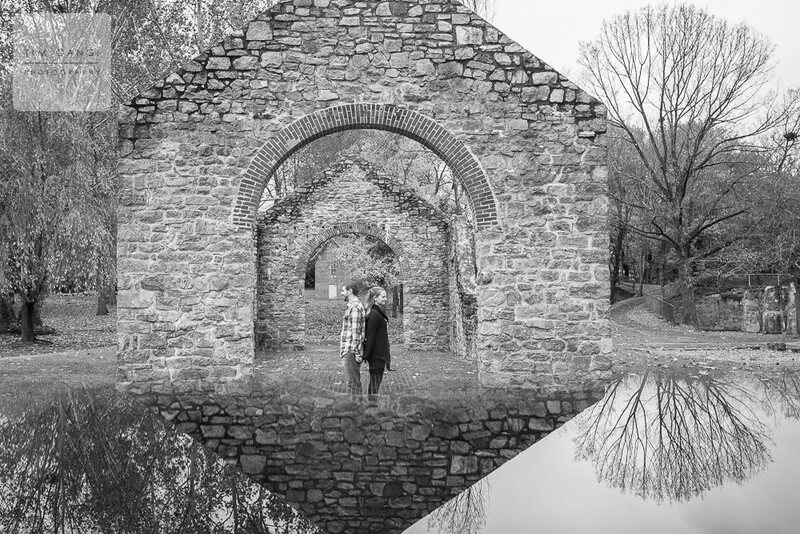 We had such a fun time exploring all the beautiful areas of Lockridge Park with one warm and down to earth couple. 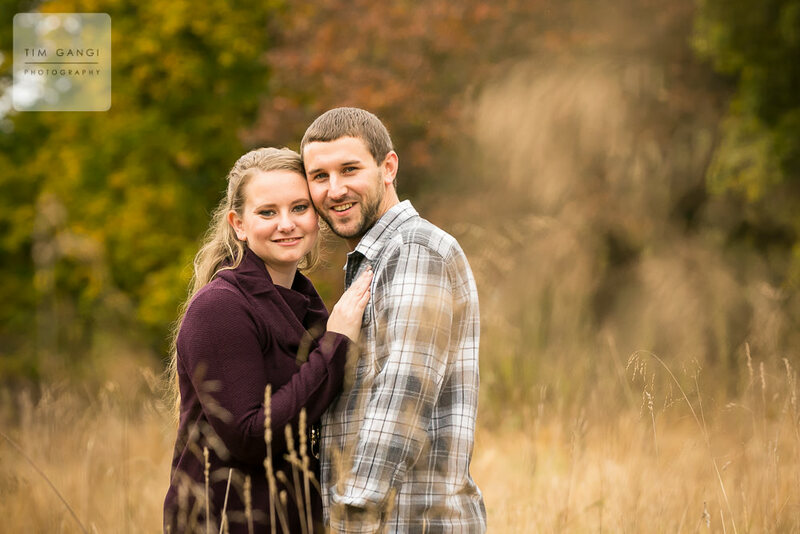 Kelsey + Matt were a joy to photograph and their closeness seems to shine through in every photo. We also were gifted with the absolute best fall day at Lockridge Park. The color was at it's peak and we practically had the whole place to ourselves! Needless to say their engagement session went amazing and we're so excited to see them again on the big day!